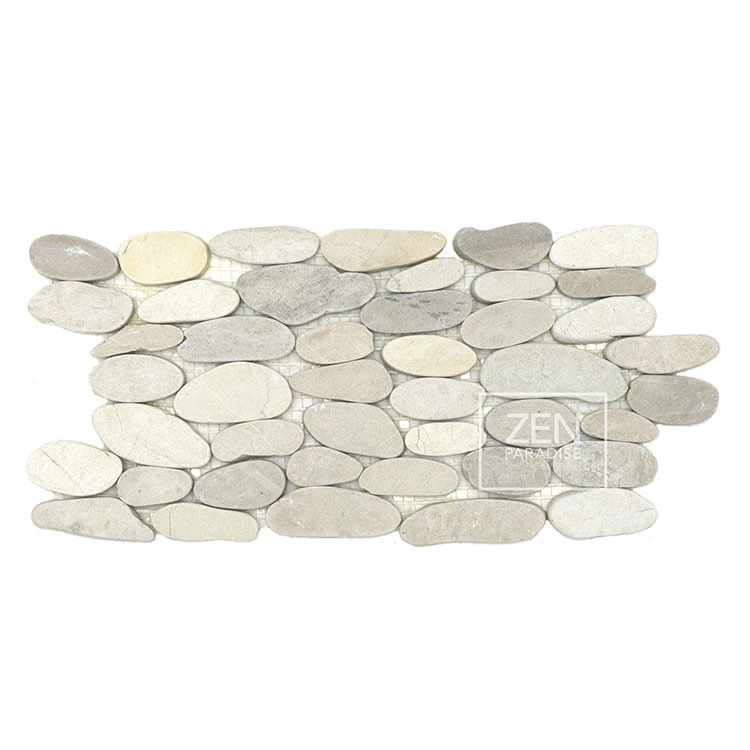 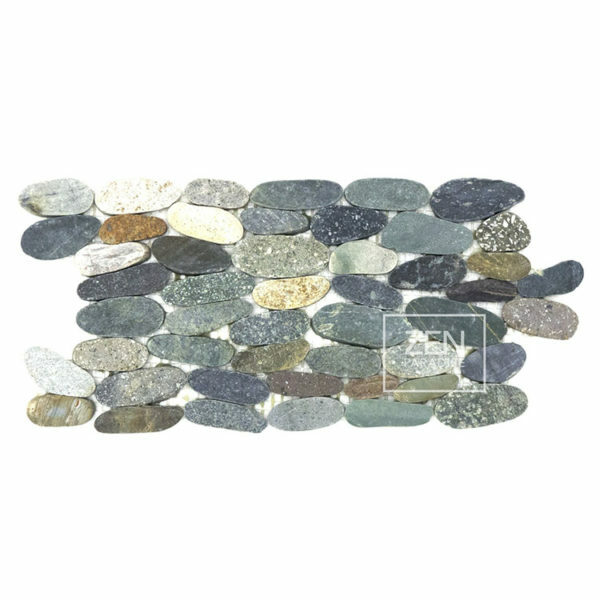 A clean, modern version of our standing pebble tiles. 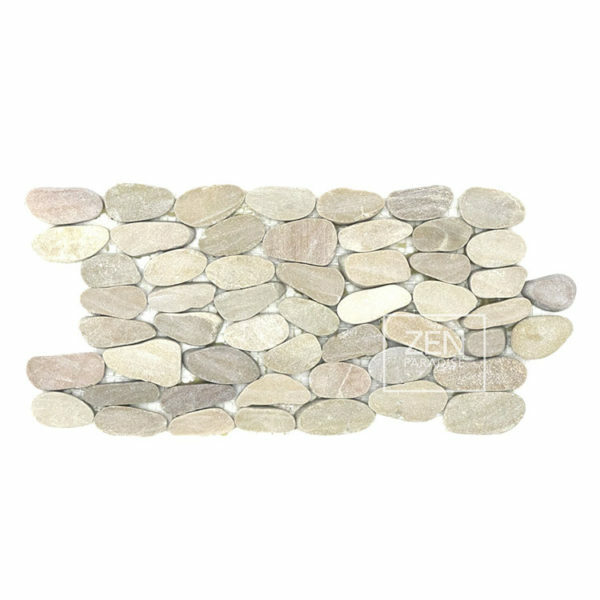 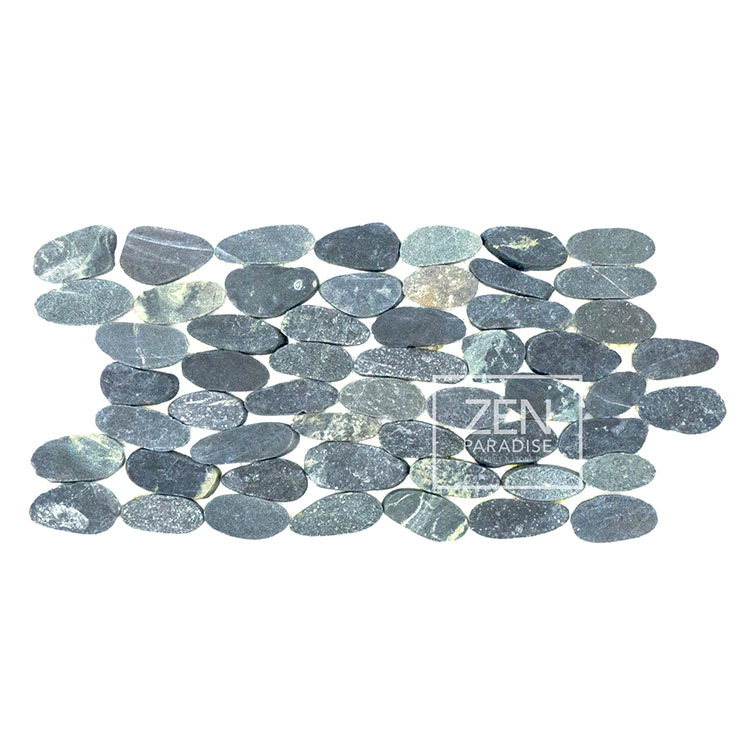 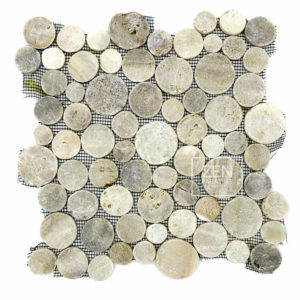 By slicing the beautiful standing pebble tiles completely flat, an extremely unique style with natural beauty was created. 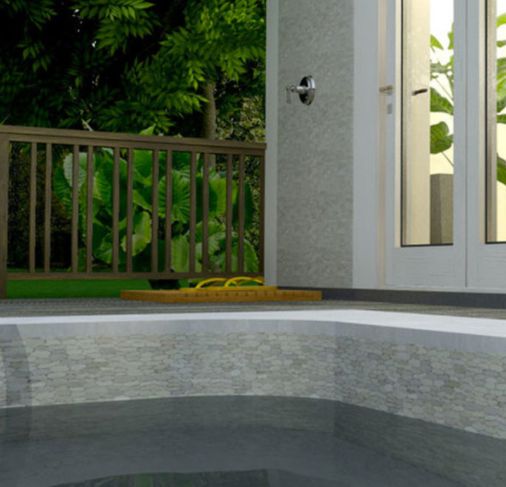 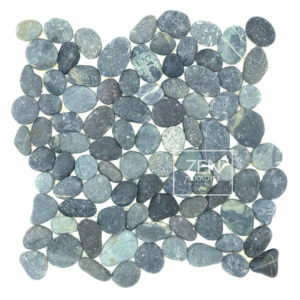 Vetris tiles are a more clean, modern version of the traditional standing pebble tile. 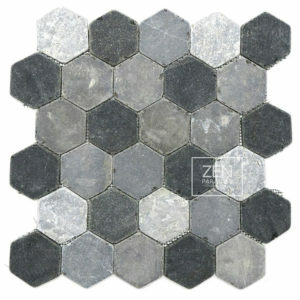 Vetris tiles can be used to accentuate a kitchen or bathroom backsplash, a bathroom floor or shower surround. 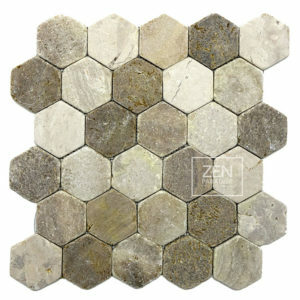 These exquisite tiles are great for feature walls, water features, swimming pools and outdoor hardscapes.